Finding a dealership you can trust is important; whether you're buying your next car or seeking automotive service. At Niello Volvo Cars Sacramento, we're all about serving our customers throughout Rancho Cordova, Sacramento and Davis, CA to the best of our ability. 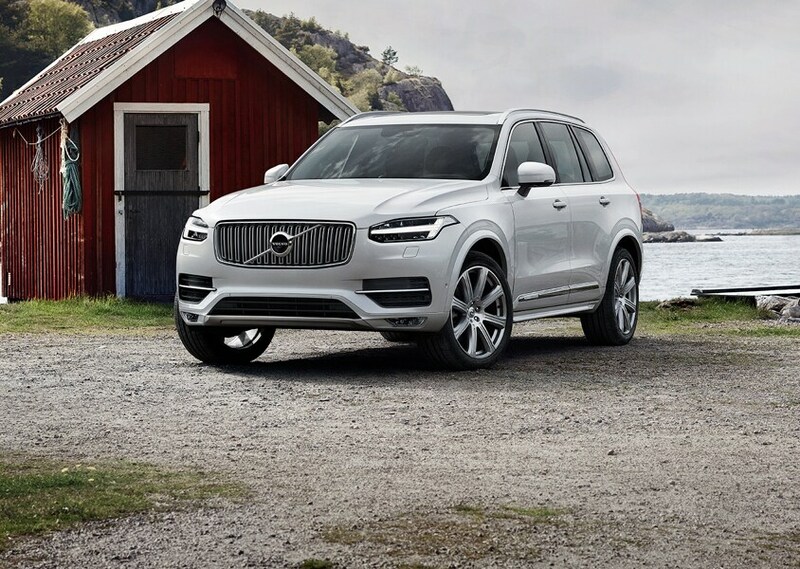 We offer the latest new Volvo models to buy or lease, an impressive selection of used cars, preferable financing options and an onsite service and repair center. Delivering a positive and successful dealership experience is something we're always striving for here at Niello Volvo Cars Sacramento. When any driver comes to us from Elk Grove or Davis, CA they can expect a pleasant shopping environment and a respectful sales team. We believe that buying or leasing your next car should feel stress-free, easy and exciting. We work hard to ensure we're attentive, timely and mindful of your budget and preferences. Our goal is to deliver exactly what you came for at an affordable price. Investing in your next Volvo car, wagon or SUV is a walk in the park at Niello Volvo Cars Sacramento. 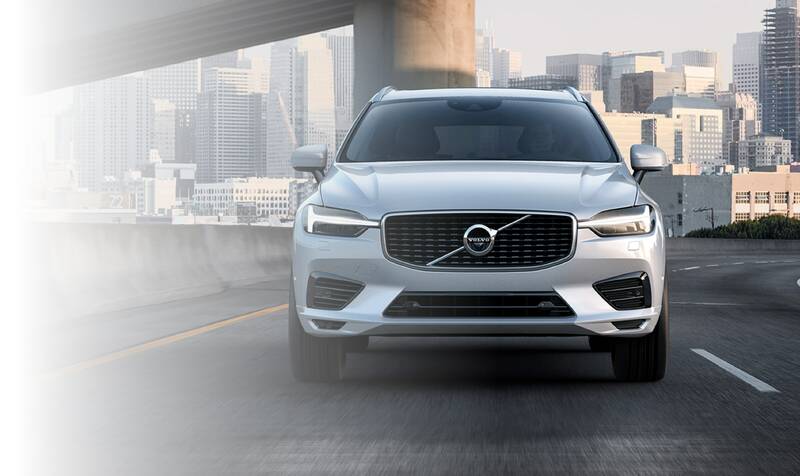 Our new Volvo lineup offers enviable and popular models like the Volvo S60, the Volvo S90, the Volvo XC60 and the Volvo XC90. 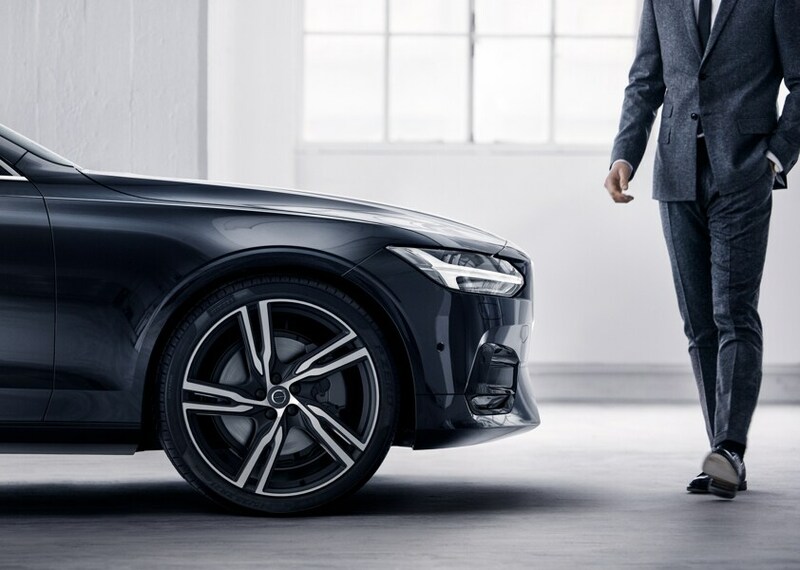 Our helpful team is here to ensure you buy or lease the new Volvo that can offer you the style, price, features and comforts you need. Every driver's budget is different, and that's why you'll find great alternatives to buying new at our dealership. 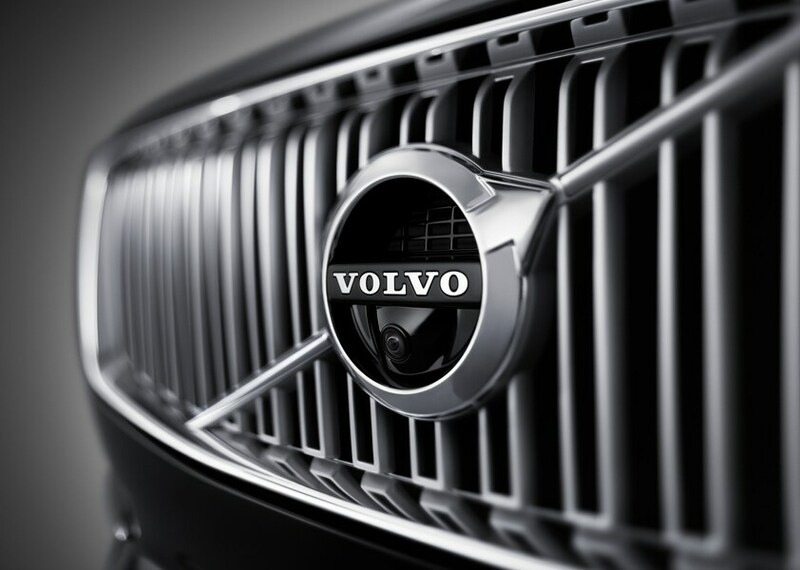 We can offer you unbeatable deals on certified pre-owned Volvo models as well as used cars, trucks and SUVs. Our CPO inventory includes gently pre-owned Volvo cars that are under warranty, passed a strict inspection and come with a detailed vehicle history report. We can also get you moving with a quality used car, truck or SUV that's perfectly suited to your budget and needs. Popular makes our customers can find within our used inventory include: Volvo, Chevy, GMC, INFINITI, Lexus, Acura, Volkswagen and more. Even if you don't have ideal credit, you can count on our team here at Niello Volvo Cars to get you approved for a lease or loan and moving with your next car in no time. We design each financing plan with our customers' budgets in mind, and we'll make sure you're comfortable with every term and condition of your lease or loan; including price and interest rates. Your vehicle will only run smoothly and safely if you keep up with routine maintenance. Our team of expert technicians here in Sacramento are always ready to take a peek under your hood and go to work on whatever needs to be done. We can handle any service, maintenance or repair-related task. From oil changes to new mufflers, we've got you covered. We also only use certified parts when we make repairs, and those parts come directly from the original equipment manufacturer. Want to learn even more about us? Visit us here at Niello Volvo Cars at your earliest convenience and we'll show you around, answer any questions and take you for a test drive with a new Volvo model or used car in no time.